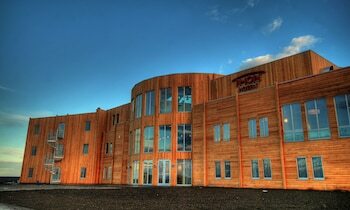 A stay at Thon Hotel Kautokeino places you in the heart of Kautokeino, within a 5-minute drive of Kautokeino Church and Beaivvas Sami Theater. Featured amenities include a 24-hour front desk and an elevator (lift). Event facilities at this hotel consist of conference space and meeting rooms. Free self parking is available onsite. When you stay at Garsnes Brygge in Sjovegan, you'll be on the waterfront and 15 minutes by car from Lavangen Church. Free self parking is available onsite.